1.1.1 Let The Bath Decor Experts Handle It! For a bathroom, decoration is key. It can help make bathrooms turn from dated to dreamy and so on. There is no one way to decorate a bathroom, each bathroom is unique and has individual properties that need to be taken care of. We provide an amazing bathroom decor that is sure to give you the satisfaction you need. With designs ranging from modern to rustic, from traditional to minimalistic, bathroom design is important and classy. There’s a lot more to decoration than just putting together a matching scheme. Paint is extremely important for it all to fit together nicely. Repainting your bathroom is a great décor. You may need to consider our Bathroom Remodeling option. Let The Bath Decor Experts Handle It! Redecorating the whole bathroom with different lighting fixtures, bathroom works of art, tiles redecoration and upgrading your textiles –fabrics, towels, hand-towels, etc.- will allow you to make your bathroom extremely well-put and amazingly decorated. Add accessories throughout the bathroom and make them interconnected to an overall theme. 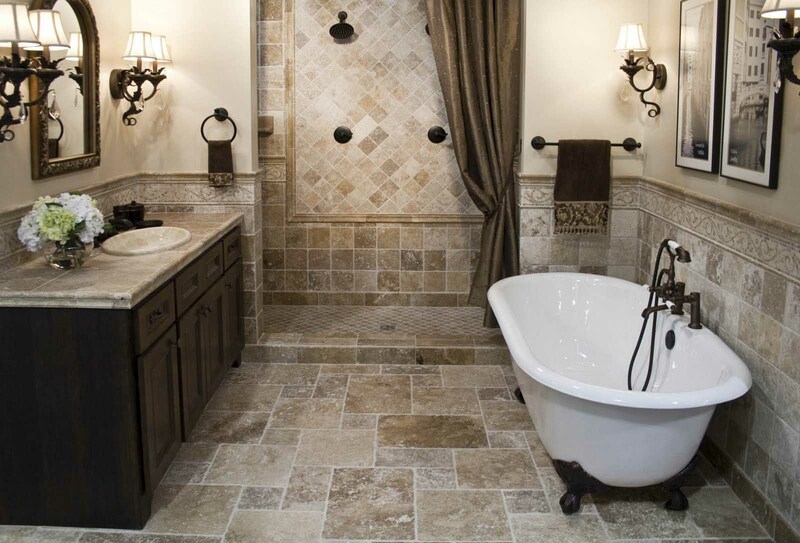 We’re the company that will take care of all your bathroom décor from the ground up. There’s a lot more to decoration than just putting together a matching scheme. Paint is extremely important for it all to fit together nicely. Repainting your bathroom is a great décor.